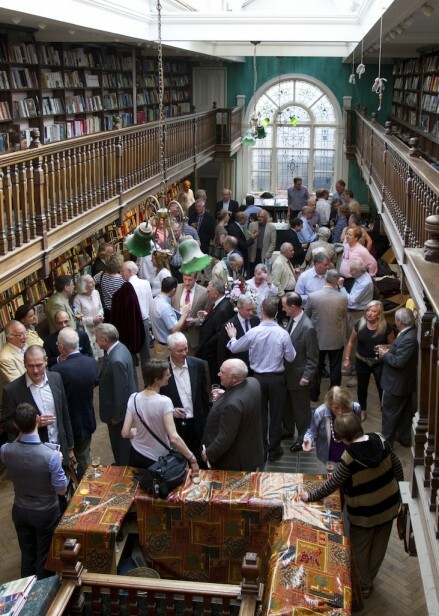 Closed Horizon was launched on 23 May 2012 at Daunt Books in Marylebone High Street, London W1, and the event was attended by a large number of people. Following his successful trip to Australia to promote Parallel Lines during which he had several interviews including one on the popular Classic FM programme by Margaret Throsby, Peter Lantos has been invited to the Sydney Jewish Writers’ Festival to be held 25-28 August, 2012 and to the Brisbane Writers’ Festival, 5-9 September 2012. This tour will be an opportunity to promote his new novel Closed Horizon. 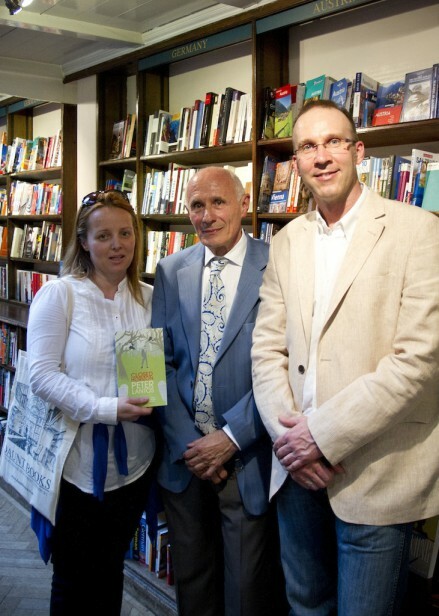 The Closed Horizon book launch at Daunt Books on 23rd May 2012. Photographs and Video are courtesy of Peter Toth.